At the Romano's Macaroni Grill for lunch, decided on their House Red Wine. 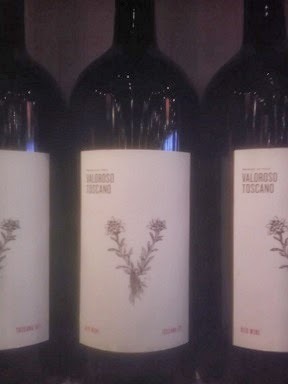 It's called Valdroso Toscano Red Wine. We think it's a Chianti; bottom line this one gets a Good Rating! Both Winos agreed to buy this one again.... Will need to remember to purchase a bottle on Thursday as it is half-priced that day... $15.00 instead of $30 a bottle! 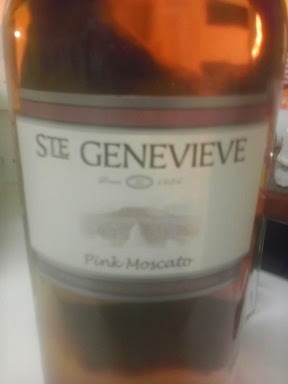 Ste Genevieve Pink Moscato gets a Neutral Rating. 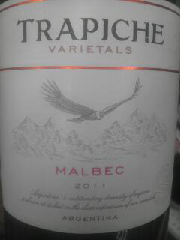 Had other offerings that Winos agreed to purchase in the future again. But, this time the Winos did not agree. 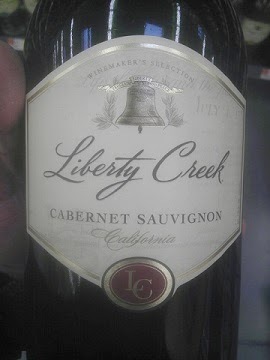 White Wino was good with it; Red Wine Wino was not... something about an after taste that did not seem right. 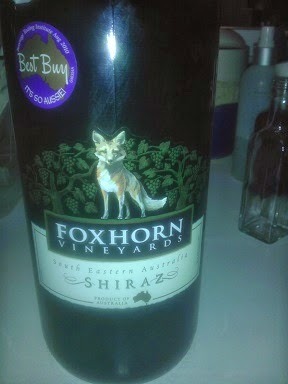 Foxhorn Vineyards Shiraz gets another Good Rating; we ended up purchasing it again! $9.00 at the local convenience store for the bigger bottle, too! 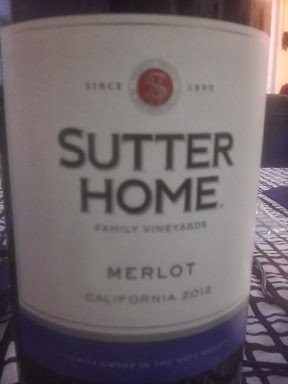 Had tried other offerings from Sutter Home but not their Merlot; this one gets a Good Rating from the Winos! Price was good at $9.97 for the bigger bottle, too!